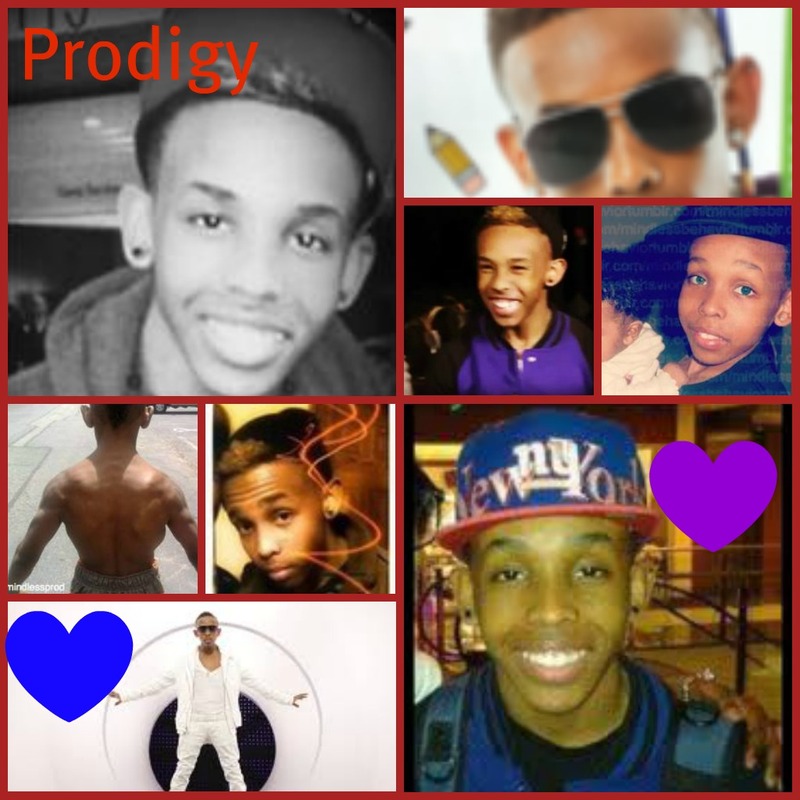 Prodigy♥♥. . HD Wallpaper and background images in the Prodigy (Mindless Behavior) club tagged: prodigy mindless behavior. O...m...g, why do he have to be so delicious? Tht's my husband tho. Lol love ya Prod baby! !